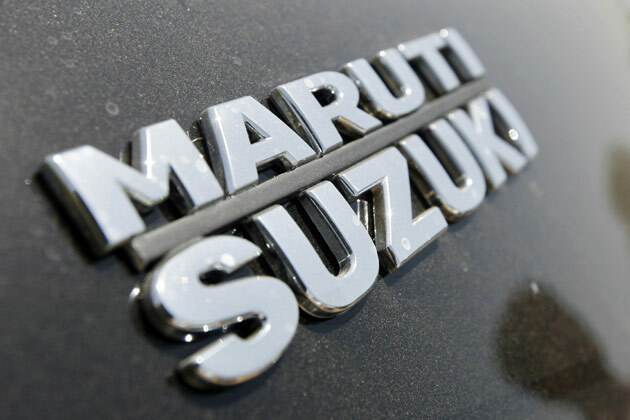 Maruti Suzuki would stop producing the Petrol version of cars starting from tomorrow at its Gurgaon plant. As per the Japanese carmaker, the diesel cars are also facing a slowdown in the Indian Domestic market and the dealers have a sufficient one month inventory at their godowns. Maruti Suzuki India's sales for the month of February 2013 declined by 7.89 percent to 1,09,567 units compared to 1,18,949 units in same month last year. Of 1,09,567 units, the company registered domestic sales of 97,955 units, down by 9.01 percent compared to 107.653 units in February 2012. MSIL's exports however went up to 11,612 units from 11,296 units, a rise by 2.80 percent in February 2013 when compared to February 2012. Sales of the company's mini-segment cars, including M800, A-Star, Alto and WagonR, fell by 15.87 per cent to 41,311 units during the month from 49,104 units in February 2012. In the compact segment (comprising Estilo, Swift and Ritz models), MSI witnessed a dip of 13.90 per cent in sales to 24,021 units from 27,899 units in the same month a year ago. Sales of MSI's DZiRE model increased by 21.56 per cent to 18,316 units in February from 15,068 units in the same month last year, it added. MSI's mid-sized sedan SX4 sales went down by 89.42 per cent to 215 units last month from 2,033 units in February 2012, the company said. Luxury sedan Kizashi witnessed two buyers during the month as against sale of 14 units in the year-ago period, down 85.71 per cent.